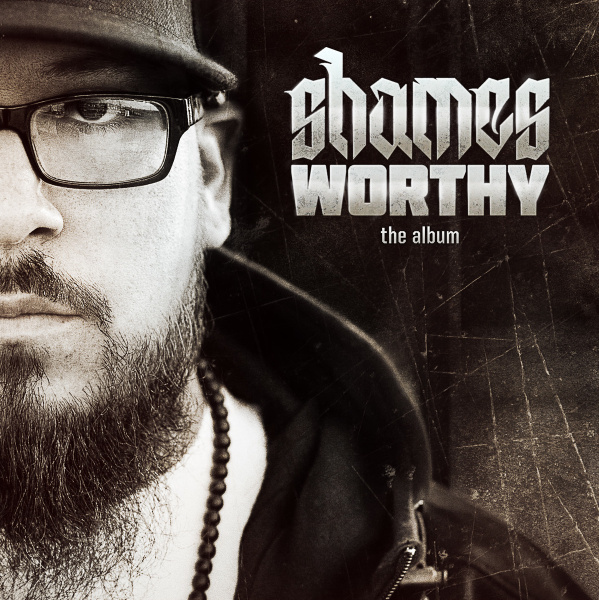 Though Shames has been crafting his skills over many years, he has only put out 2 solo albums. It seems like a crime. His debut, Cali Quake, was a good record, but Shames showcased his constant growth both as an emcee and man on The Album. 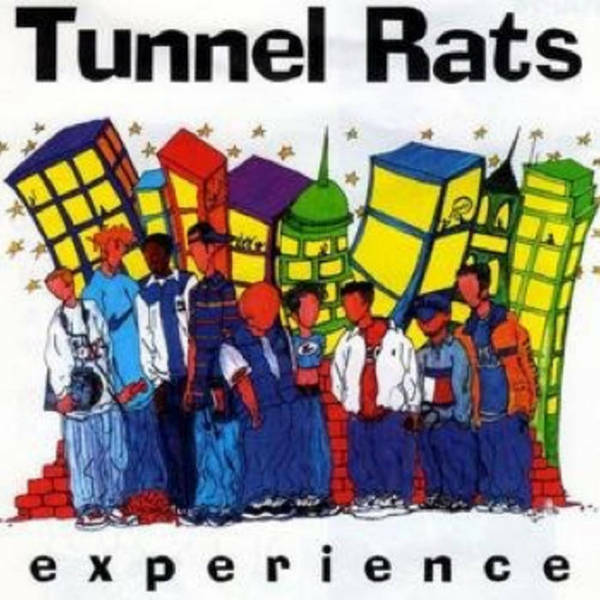 The Album could very well be the most underrated album in the huge Tunnel Rat discography. The wordplay is out of the this world. Do yourself a favor listen to “Life Is Like A Sport” to marvel at what he does on that track. This was an independent release and I wish that more people would have heard it, but it’s never too late to change that. Sev teamed up with Mars ILL and Deepspace5 producer Dust, and the result was something special. Rawkus Records picked up this release for the Rawkus 50 and it was clear why. The chemistry between producer and emcee was very evident. Sev’s honest, in-your-face lyrics meshed very well with Dust’s dark production. Of all the good music Sev has put out over the years, this was his best. Jurny Big and Peace 586 formed as The Battery in 2011 with the EP One. The following year, their second release surprised everyone in how quickly the pair had stepped up their game. This is Jurny at his most balanced. We get the battle rhymes that we have come to love, but also have the introspective side that didn’t always appear in earlier releases. What’s most notable is the ability of this elder statesmen to outshine most of the younger class, while dropping wisdom at the same time. Over the course of this EP, the most important parts of Jurny’s life are evident – and that in itself is something I wish more emcees would emulate. Purchase at Sphere of Hip-Hop or iTunes. What is great about this album is that it wasn’t flashy and didn’t rely on a big marketing scheme. This is straight-up beats and rhymes. Peace sounds so fluid over his beats. The record feels almost like one amazing head nodding track. It was clear that the Rats were not only in the church but loved the hip-hop culture – something unheard of at the time. A track like “Step Inside” showed us how to be part of both. Truly something to marvel at. One of the harder rap albums to find in 1998 was this gem from LPG, a follow up from Earthworm. They signed to an independent label with limited distribution. I think that hindered this album from being bigger then it was. Both Jurny and Dax had grown lyrically from Earthworm and that was evident throughout this record. They touched on all aspects of the culture but always kept it Christ, Family and Hip-Hop. Purchase at Sphere of Hip-Hop. As the Tunnel Rats started moving in different directions, one of the rookies deftly took the baton and ran with it. The Rats have always talked about the importance of being yourself and not following trends. By adding poetry and not limited himself to rhyming, Props did just that. This has proven to be a huge asset as he has continually integrated both forms to make brilliant art that moves your soul. What Tunnel Rat fans enjoy so much is that the Tunnel Rat influence is still evident, even on a cello-heavy, spoken word song like “Precious Puritans.” The Rats have always been ones to speak their minds and challenge us to not accept the status quo. Propaganda’s Excellent continued that tradition. After the first-rate album Stop The Music, expectations for the brother-sister crew were high. New Breed came back with a concept album that was executed to perfection. The album was nine tracks deep and each song touched on a fruit of the spirit. Dert saved some of his best production for this album and both Macho and Elsie were at the top of their game. You don’t hear much about this album, but it’s a gem that should not be overlooked. 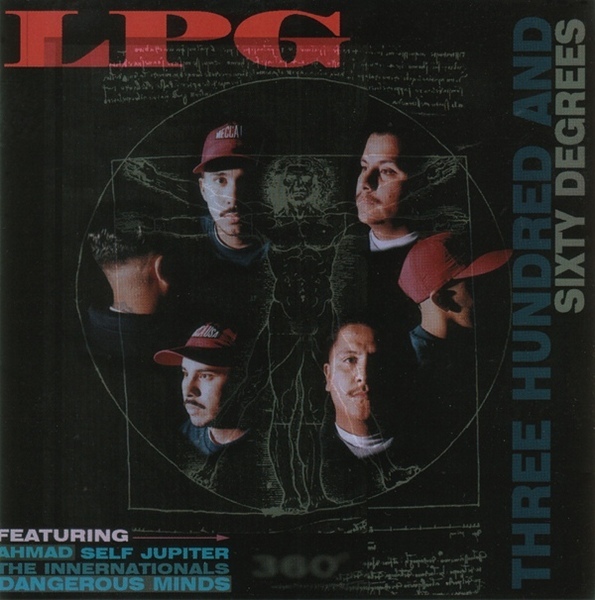 After strong individual releases from LPG, Peace 586 and Future Shock, the squad came together to release a crew album. This album was stripped down and raw – especially compared to what was to come. 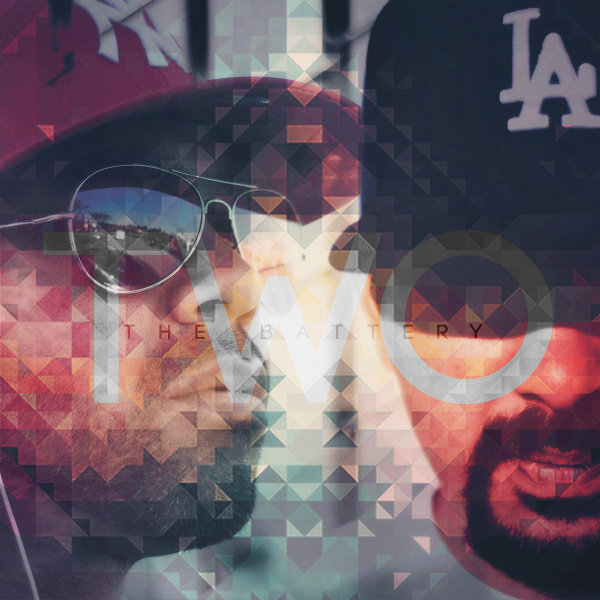 Every emcee got a chance to shine, with Jurny cementing his legendary status on every verse. This release solidified that the Rats were here to stay. The Tunnel Rats began with a string of strong releases and it seemed that they could do no wrong. Suddenly, they went silent. Most of us thought they were done. In 2001, they returned with a vengeance. The lineup had changed but the quality was the same. Everything came together with this album. New emcees joined the old guard and all were on point. Producer Dert had perfected the breaks. What other crew had 2 DOPE female emcees? You could tell this album was crafted as a team. They touched on so many important topics and did so with skill and grace. The album that started it all. For most, it was our first introduction to LPG and the extended Tunnel Rat crew. It’s almost been 20 years since it’s release but it is just as strong today. 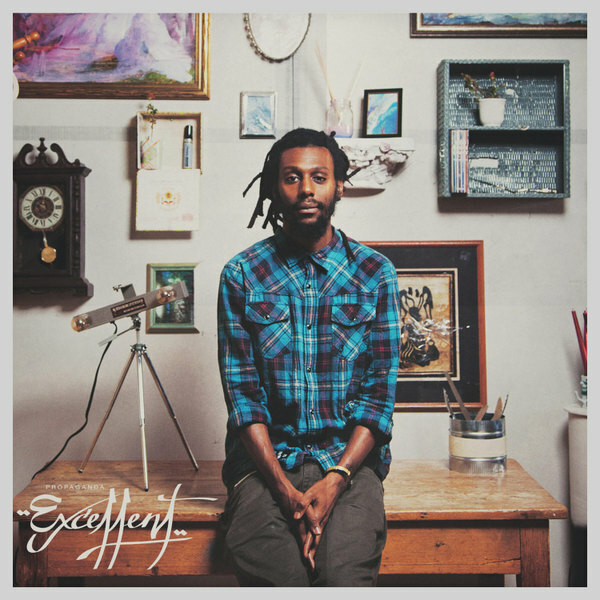 This album should justifiably draw comparisons to Nas’ Illmatic. It was a game changer, short in length, and strong in every aspect. Tim Burton is not the movie producer but a hip hop head who is taking his masters in counseling while being married with two kids. He loves God, his friends and family and tries to eat as much BBQ as he can with a wife that doesn't like meat. I love Tim and his list. My main beef with this is — no Future Shock “Remember the Future”. That one is top 5 for me on the TR projects. I have the same beef. No Remember The Future?! Other than that, very nice list. What about remixes? How’d you forget Speak Life and Generations? Those were serious. I haven’t listened to Excellence, but Out of Knowhere left some big shoes to fill. REMEMBER The Future is in my top 5 too. But I love this idea. Good job Tim! Wow. There is good stuff on this list but it is interesting to me, from a view of the overall opinions on this topic I’ve seen over the years, what projects AREN’T on this list. And since it seems to be something people are agreeing on, “Remember the Future” by Future Shock NOT being on this list is RIDICULOUS! @Dramane – I have a special fondness for Out of Knowhere as well. But… Excellence trumps it in pretty much every facet. Back to Dust vs. Speak Life is a tough one for me. Tim can probably explain his choice there a bit better. Generations was a dope project for me but was more “compilation-ish” than an album. Not sure what you’re asking with respects to remixes. Loving all the responses. It was hard to not include “Remember The Future” on the list. I really like that album but just felt some of the rhymes faltered a bit on the project and didn’t on any of the 10 on the list. Saying that, I would love if everyone would post their top 10. In response to the Speak Life vs Back To Dust I really think Sev was at his best on Back To Dust. Back To Dust didn’t have the catchy singles that Speak Life had but as an overall project I just felt it had more depth. I can’t wait to see what is next in this series. So would most people switch out the New Breed album for Remember The Future? I own most of these albums and I love them! I think The Gatfly should be on the list too. Also dig Underground Rise. 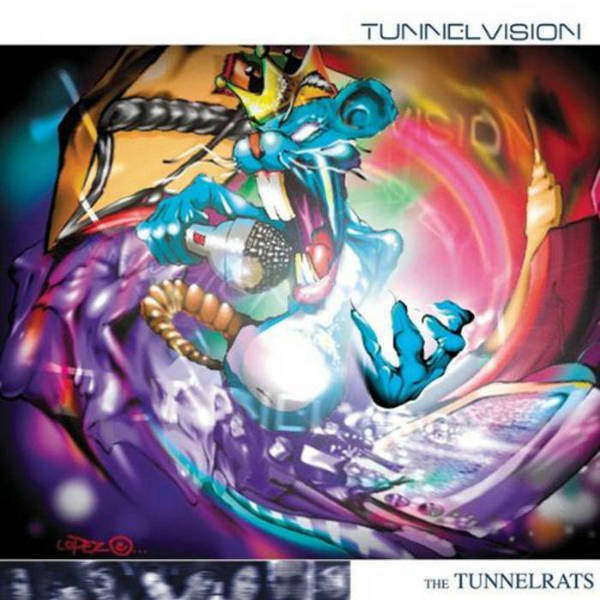 Look we need to hear another Tunnel Rats album! Put that on the list! Did you hear the posse cut on the last Battery project? @Josh Why do you think I said we need a next TRz album….after hearin them on the B2 I was like maaaaaaaaaaaan!!!! That heat is STILL there yo! Yeah, I’m here to also complain about Remember the Future not making this list. That album is pure golden age Christian hip-hop at its finest. Cool to see that 360 made the list. I was living in Germany when it dropped and had to special order that bad boy. Waited weeks for it to arrive but the wait was worth it. My list would be weird because I worked on so many of them… so it’s tougher for me to be fair lol. Okay…here’s a very sad confession. I slept on raphi for like 15 years. I appreciated his skill, but growing up was stuck on jurny big…still am…as my favorite battle rapper ever. I loved sojourns delivery and elsies attitude…but I virtually ignored the kid Raphi. After years of this…I pick up the album on my phone and that makes me question my whole childhood…lol. Raphi is amazing, his pace, articulations, inflection. It’s a freakin shame for me that I slept on him for so long…and a much much bigger shame “the album” will not be heard by every head in the world. I echo the Remember the Future album. The production, rhymes, flows and concepts were top notch. Also 2nd the Gadfly sentiments expressed here. @Will Goad — All good, welcome to the party. Salute. And I agree its a shame its wasn’t heard by every head in the world lol. Almost impossible for me to put an actual order in my personal top 10 list. But I would probably agree with the order of 1st, 2nd & 3rd on this list. Wish that said, I fa SHO would swap ‘NINE’ out for ‘Stop The Music’ tho. Also would swap ‘TWO’ out for ‘The Change Up’. I like all 3 but I think Peace & definitely Jurny got better and better TCU>TWO>ONE in my opinion. I don’t know too much recent stuff, but I’d put it like this. 1. Tunnelvision, definitely the most high profile and for many the first taste of a united Tunnel Rats. The pretty good distro helps. 2. Earthworm, classic from start to finish. Definitely can see the Illmatic comparison. 3. 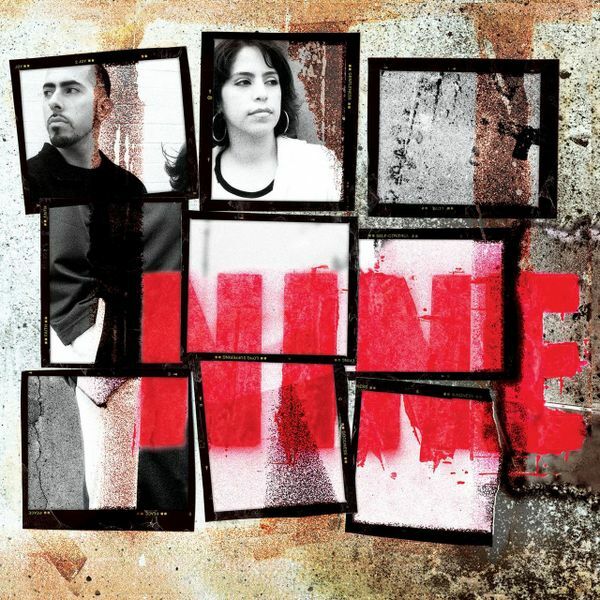 Nine, New Breed lay a concept album about the fruit of the spirit and slay it. 4. 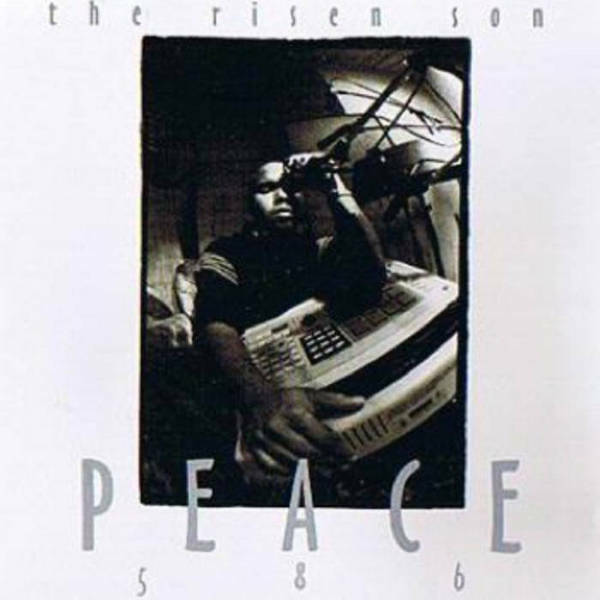 The Risen Son, sick album. Peace’s best album by a country mile. 6. Experience, the first Tunnel Rats family album. Good snapshot of the crew then. 7. Cali Quake, by Raphi. I remember giving this a lot of play when it came out. I quite liked it then, though haven’t heard it in a while. 8. Speak Life, Sev Statik has a great album here. 9. 360, LPG…..the father of the TR’s and the standard bearers. Fair that they get two on this list. 10. Fledgling, by Dert. Don’t know if this is official canon, but Dert’s productions were the sound of Tunnel Rats for many years, and this came out in that time. I love it for just the interesting instrumental sound it has. Not to many guys were doing instrumental hip hop to the tune of what he was doing back then. So it makes the list. Finally getting a chance to respond. You’re right Josh, I have to listen to Excellence, that’s on my to do list for today. @Josh – I like Back to Dust, but I think the Theory Hazit Remix of the album is a little better, production wise that is. It’ll take a while to get my list together, but I’ll post it soon. @Laban that is a great list. Underground Rise just missed that cut. I love that album, so many good tracks. Some serious talent like Mass Reality and Remnant on that album. I see you are a huge Sev fan, I get that, he is great. @ERR_GRR I do have that cru vention stuff but I think it’s on VHS and I just moved so have not clue where it is. Also don’t have a VCR anymore. @Paul I almost had the Short List by Dert on the list. I love that record, can’t get enough of it. It just missed the top 10. Way off on this list with shames “the album”. Cali Quake was phenomenal. @Thomas – Beautiful Eulogy isn’t on this list. Perhaps you’re confusing that with Propaganda’s record? @Paul – really good list! 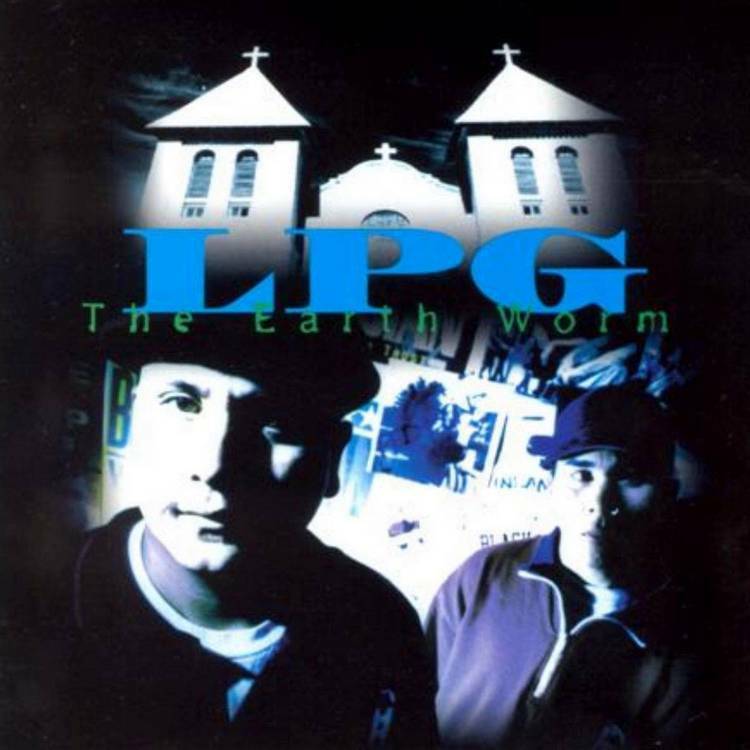 I live in Nigeria and was opportuned to get the LPG album ‘earthworm’ , an album that did a lot to keep my spirit in top when there wasn’t much to say about my life then. This is a classic by all means and i still cherish my copy, its somewhere in my crates, where only the truly knowledgeable can go. Tunnel rats forever!